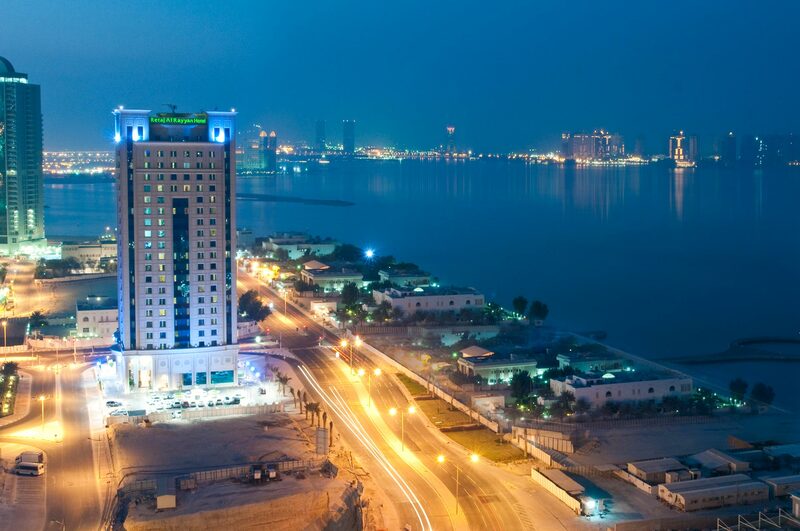 Retaj Al Rayyan Doha hotel is only a 20 minute drive from Doha International Airport, within a 10 minute drive from the popular Souq Waqif, Katara culture village, The Pearl. 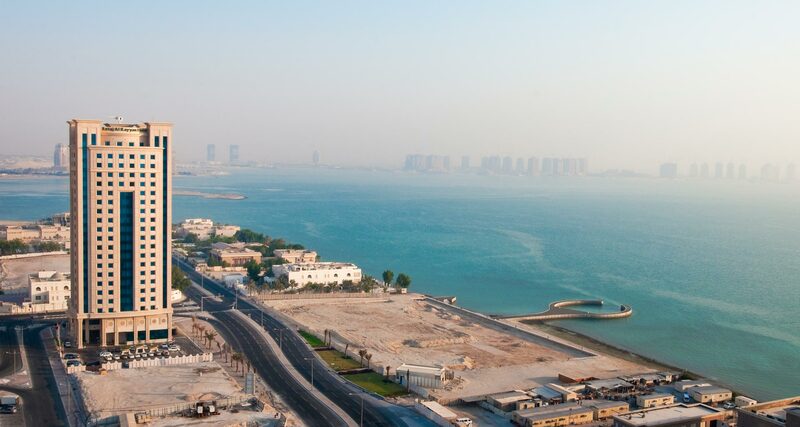 A short walk from Doha Convention Center Tower, City Centre Doha Mall and the Corniche. 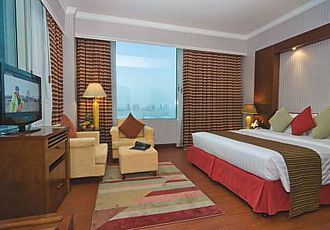 The 19-story accommodation comes with 360 modern spacious rooms and suites. 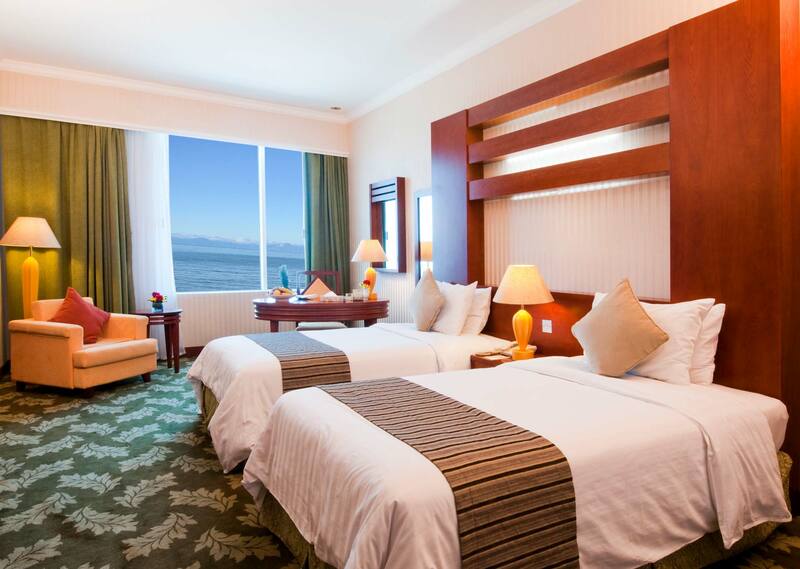 Our Hotel Rooms are equipped with 32” LCD TVs, high speed Wi-Fi internet and minibars. The bathrooms include one of the best hotels branded amenities, including a bathrobe and slippers. 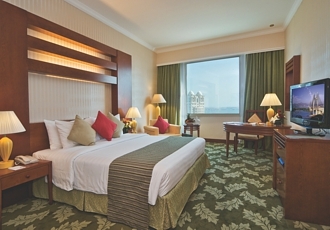 Women and family rooms are also available in some floors at the Retaj Al Rayyan Doha Islamic hotel. 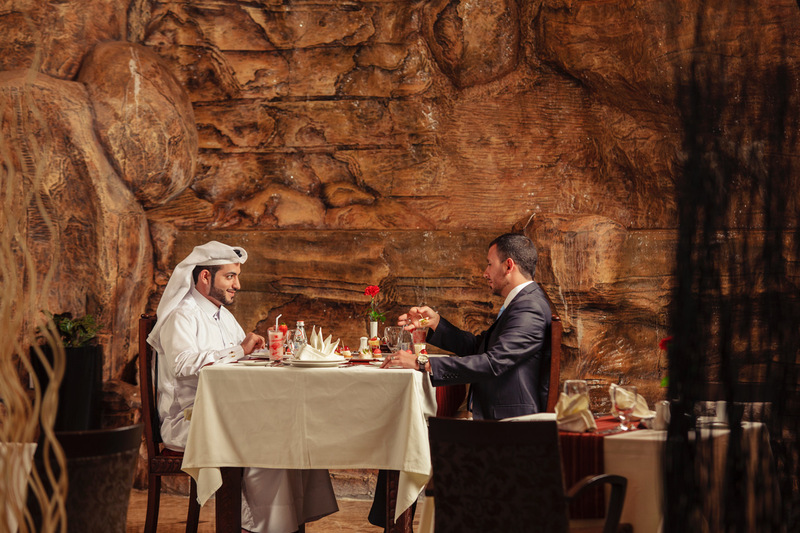 Al Maiz restaurant is elegantly decorated to reflect the rich history of Qatar, and serves extensive buffets and menus. Café Zone offers a wide selection of hot and cold beverages as well as delicious snacks and pastries. 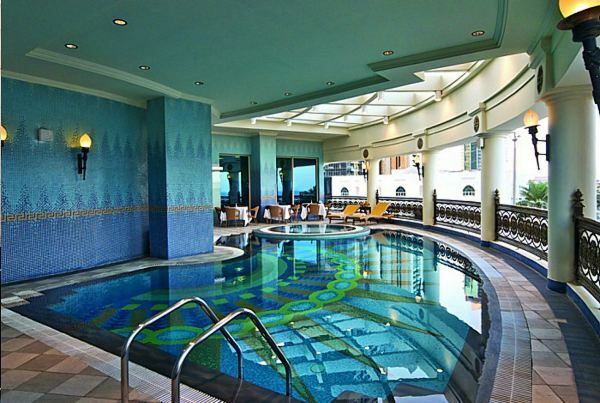 The Rimal Health Club of Retaj Al Rayyan includes a sauna and a hot tub, a fully equipped fitness center and an outdoor swimming pool which is conveniently located in mezzanine floor. 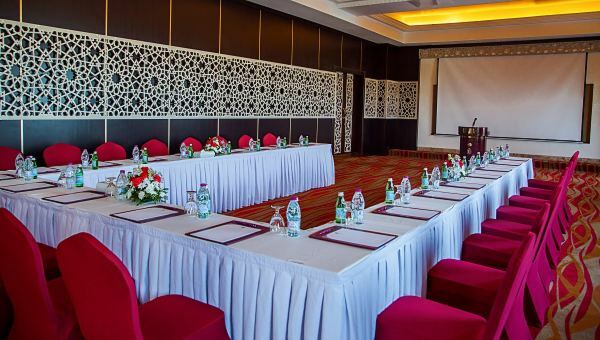 In Retaj Al Rayyan Hotel there are a total of 8 meeting rooms. The venues are all fully equipped with state-of-the-art audio and visual facilities with varying capacities and set-ups. The room capacities range from 6 to 200 persons, and can support a variety of functions, from business meetings to intimate parties. 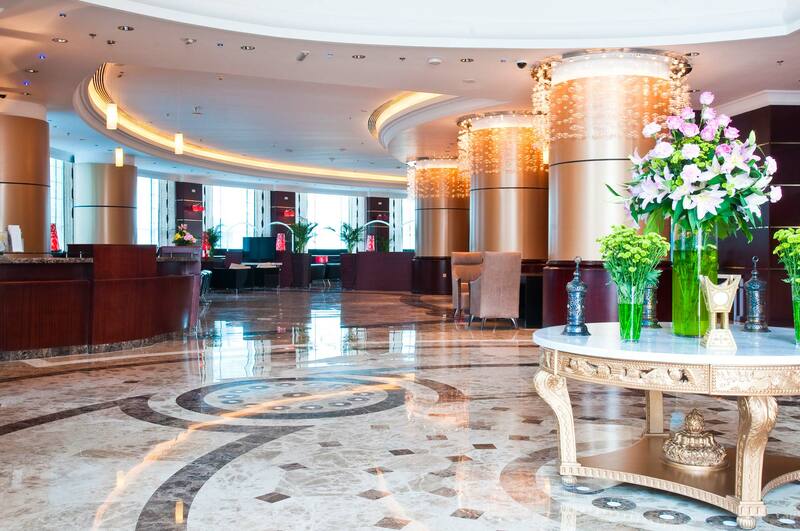 Our 4 star hotel in Doha offers Free Wi-Fi in public areas. Free access to the outdoor pool and Health Club, Parking is also free of charge for hotel guests. 24-hour concierge is on hand to help guests arrange anything from restaurant reservations to car-hires. 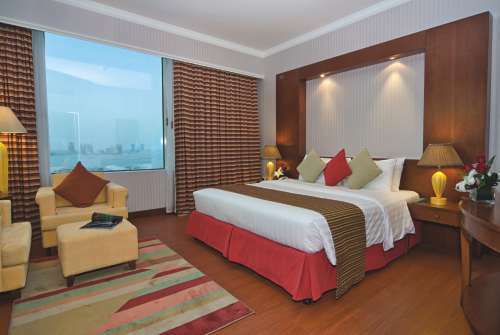 Retaj Al Rayyan Hotel offers 360 spacious rooms and suites from 37 to 51 sq.m. From the moment a traveller steps foot in the hotel; they will be delighted by exceptional levels of service and the quality of the rooms and suites. Whether on a short stay, or looking for long-term arrangements, guests will find everything they need to stay refreshed, entertained, and healthy while in Doha. Our talented culinary team of international chefs prepares authentic Mediterranean, Arabic, Italian, Seafood and Continental dishes to please any palate. At Retaj Al Rayyan, we offer the facilities and organization to ensure that any type of event in Qatar is happily remembered. 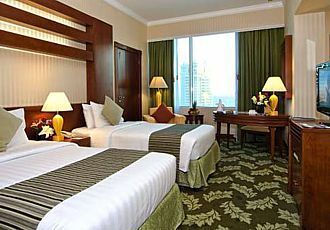 There are a total of 8 meeting rooms at our hotel located in Doha CBD. The hotel conference venues are all fully equipped with state-of-the-art audio and visual facilities with varying capacities and set-ups. The room capacities range from 6 to 200 persons, and can support a variety of functions, from business meetings to parties. 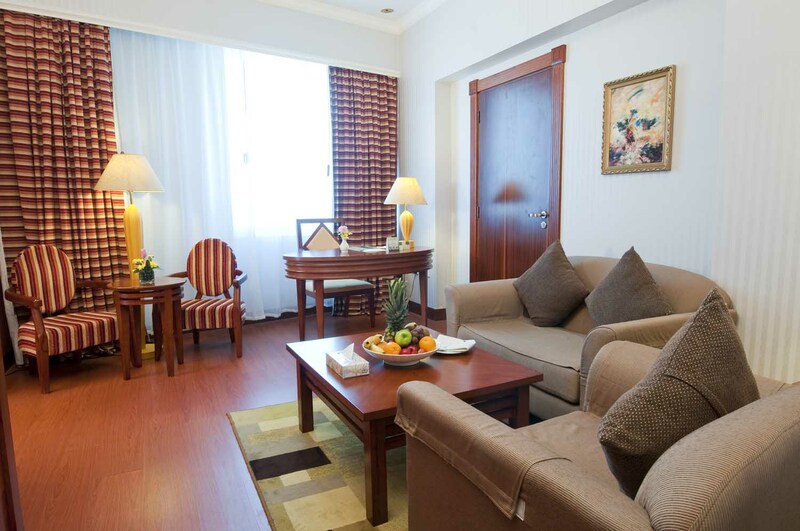 Our Al Rayyan Doha Hotel´s guests are assured of traditional service combined with the advantages of modern technology. 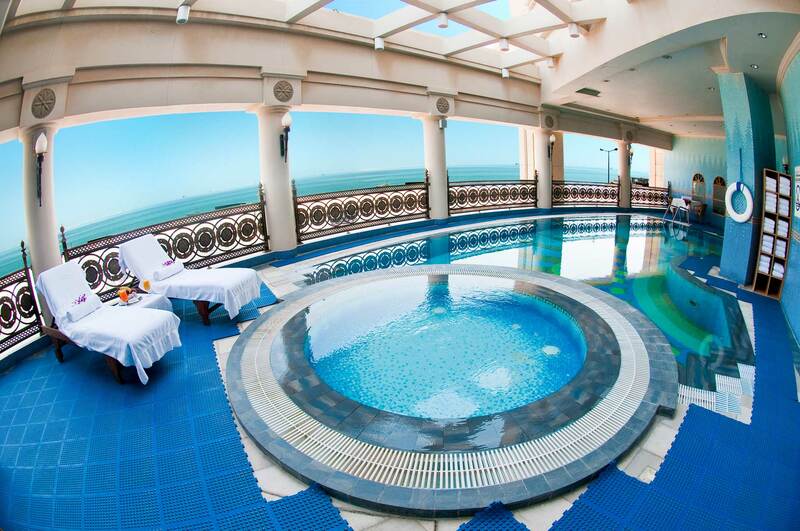 Our 4 star hotel features a wide range of facilities, including the Al Rayyan swimming pool, sauna and Jacuzzi to unwind and relax during your stay in Doha. 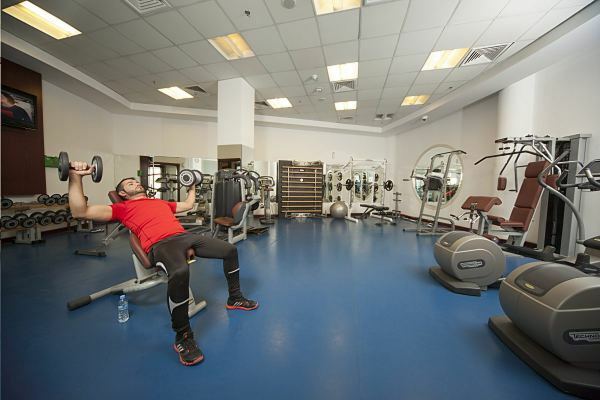 If you are looking for a Gym in Qatar, at Retaj Al Rayyan Doha Hotel, there is a wide range of leisure options, tailor-made to meet the requirements of families and children.